With greater consultation from the association members using our collective experience, observations and knowledge we will be able to effectively assist in implementing practical benefits to all track communities, landowners and stakeholders. Our members agree that the long-term physical protection of the Kokoda Trail, its, fauna, flora, waterways, corridors and surrounding areas is paramount. Our members are committed to the historical and military values of the Kokoda Trail Campaign and encourage the ongoing respect and education of this significant military heritage shared by Papua New Guinea and Australia. All of our members operate their treks to professional trekking guidelines that exceed the industry standard. This superior level of the association members operation ensures the protection, safety, and overall experience of our trekkers is world class. All members of the association hold a Kokoda Track Authority Commercial Operations Licence and comply with the Industry driven Kokoda Track Code of Conduct. 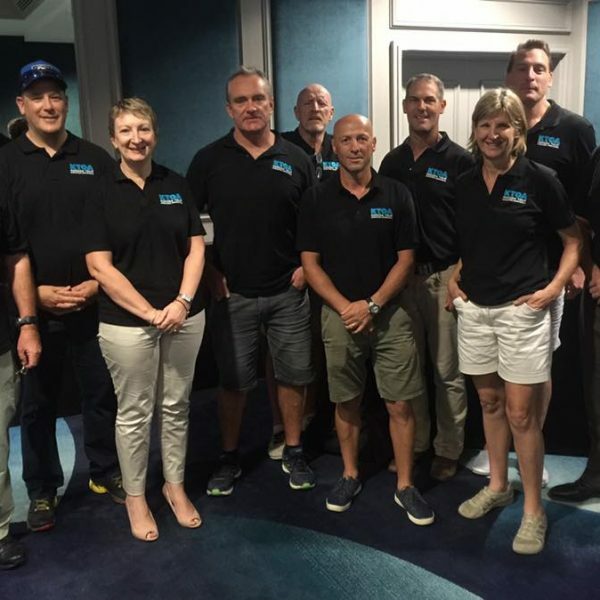 Members of the association collectively represent more than 73.59 % of trekker numbers across Kokoda in 2018.